With all the tiny wireless speakers occupying the shops these days, it’s easy to forget about the importance of having a good quality sound system in the house. If you really appreciate the power of good, rich sound, especially when you’re enjoying a movie at home, then nothing will do the trick better than investing in a good pair of floor standing speakers. Whether you’re looking to upgrade your already existing home theatre system or to simply take your music listening experience to a whole new level, there’s a reason why floorstanding speakers have been a popular choice among audio aficionados for decades now. These days, with the rising popularity of complex home theatre systems made of pretty decent little speakers, investing in good quality tower speakers is still a crucial step if you’re looking to bring a full, deep sound to your home with a touch of sophistication. Floorstanding speakers (also known as tower speakers) are a type of speaker that are large enough to stand on the floor without any need of support in the form of speaker stands or a bookshelf. Usually, tower speakers come in multi-driver designs featuring a dedicated bass driver, midrange, and tweeter. 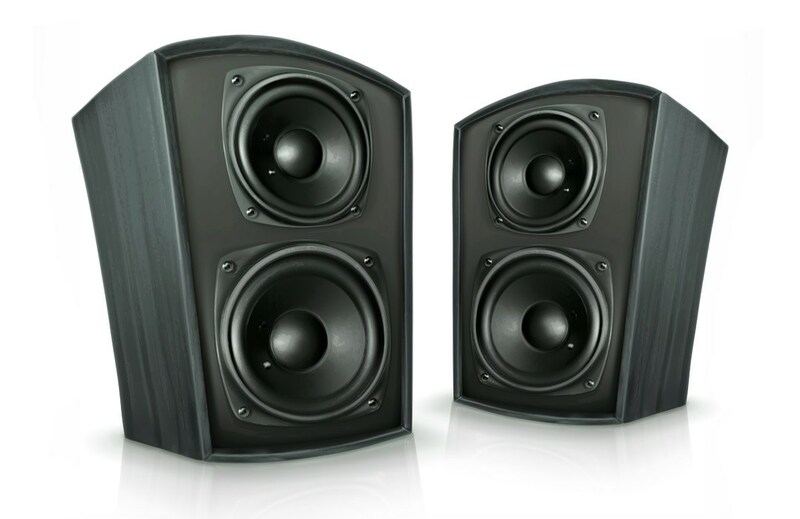 When compared to the other popular choice for home theatre systems namely the bookshelf speakers, tower speakers are more appreciated because they can play louder and have more bass output. Unlike the other popular choices nowadays, tower speakers boast a better design and tends to fit well in existing home decor. Since they are highly visible, they come with a highly sophisticated look that is not supposed to be hidden or tucked away. Tower speakers come in a variety of styles, so finding one that will perfectly fit the style of your home and blend in the surroundings is really easy. They are sleek, contemporary looking and no other theatre design will look as elegant. Most tower speaker models today come with more than one speaker in each tower. This means that while one of those speakers in the tower is the main, bigger one, there are also few smaller others next to it. It’s those smaller speakers that are the reason tower speakers bring such incredible depth of sound and more bass than any other type of speakers.